The singer-songwriter’s new full-length Turn Out The Lights is due on October 27. 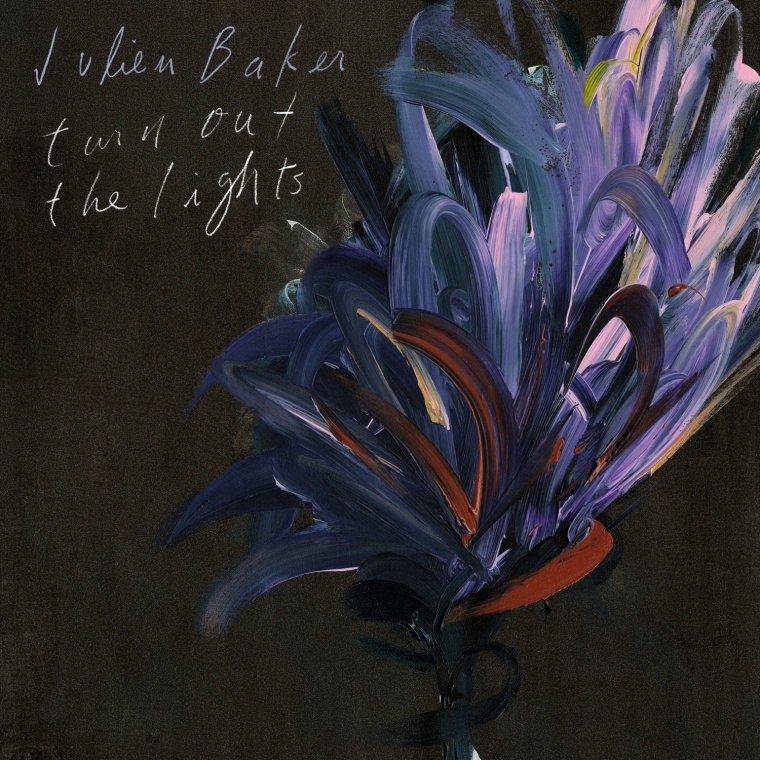 Julien Baker has confirmed details of her new album Turn Out The Lights. The 11-track record will be released on October 27 via Matador Records. New song "Appointments" is streaming below. That's the album artwork above. Turn Out The Lights was recorded at Ardent Studios in Baker’s hometown of Memphis, Tennessee. It is her second album and her first release since Sprained Ankle came out in 2015. Baker produced the album, which was mixed by Craig Silvey (The National, Arcade Fire, Florence & the Machine). "Everything That Helps You Sleep"